What is it like to be in both of FLOC’s programs? – Teach. Empower. Transform. What is it like to be in both of FLOC’s programs? 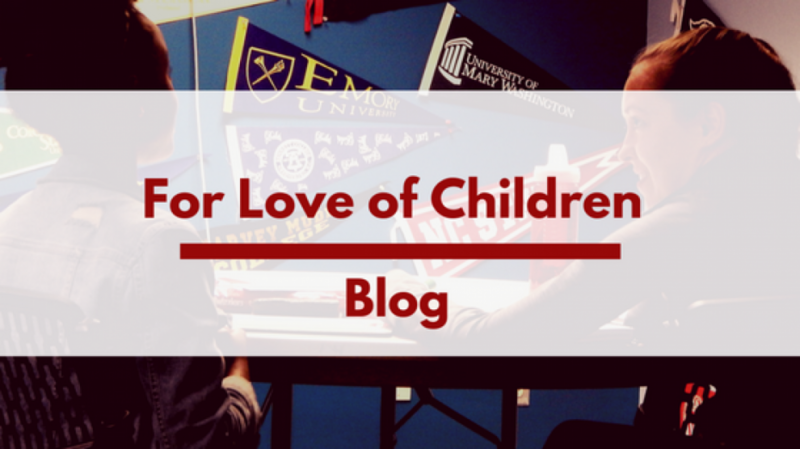 This post was written by Morgan Welch the Bilingual Recruitment and Outreach Coordinator at For Love of Children.